The Working Group is a body appointed by the Minister of Development to set directions for the development of a specific industry, in this case the maritime industry. The group’s members are representatives of over 30 organizations, companies and universities in the industry. 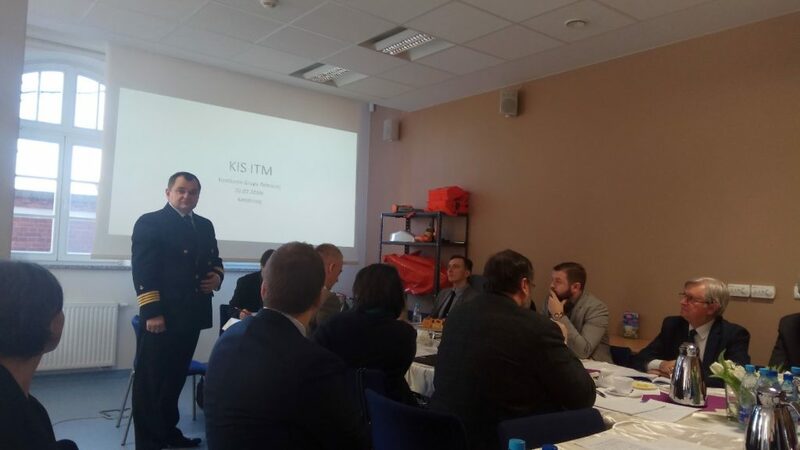 The subject of the meeting was a summary of R & D projects implemented in this industry during the existence of KIS 17 (formerly KIS 20), indication of challenges in this area and setting directions for the future. 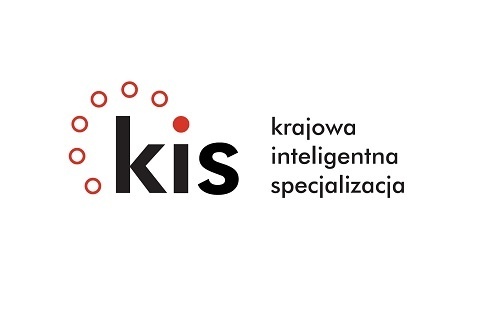 We are pleased to inform you that the AVAL project www.aval-project.pl carried out in a consortium with the participation of Sup4Nav has been selected as the flagship project of KIS 17. During the break of the meeting, J.M. 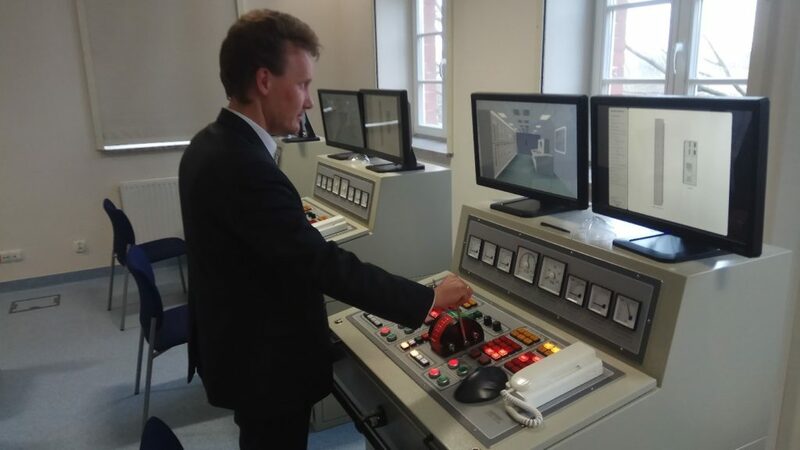 Rector, presented the training possibilities of the center, including the only in Poland simulator navigational bridge 3600. 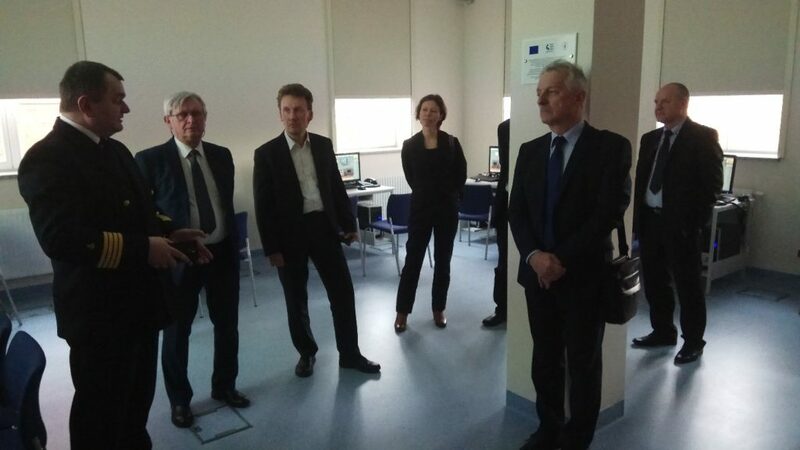 Participants of the meeting in the maritime communication simulator.